Palliative is one of the newest medical fields to date. With a focus on holistic physical, mental, and emotional pain management and support, palliative care seeks to reevaluate the way pain is understood and treated in our medical system. On this hour of River to River, host Ben Kieffer speaks with Dr. M.R. Rajagopal, an anesthesiologist and palliative care physician whose pioneering work around comprehensive pain management and patient support in India earned him a Nobel Peace Prize nomination this year. 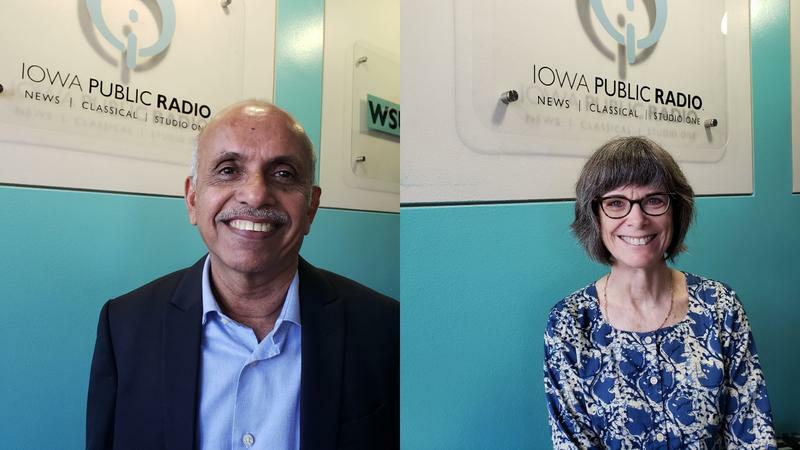 The conversation around palliative care returns to the U.S. later in the hour with Dr. Ann Broderick, Director of Hospice and Palliative Care at the VA Medical Center in Iowa City. Broderick discusses the important role of palliative medicine in patient care both here in Iowa and across the globe. 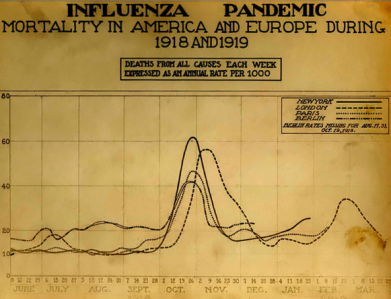 A century ago, a deadly flu virus swept across the state and around the world. Millions of people died, including more than 6,000 in Iowa. Over the next month, social historian Michael Luick-Thrams will visit dozens of libraries, schools and museums in Iowa, Illinois and Indiana with a presentation he calls The Killer. He said it’s an effort to help people understand the scope of the disaster because it is a piece of history that is not well known. 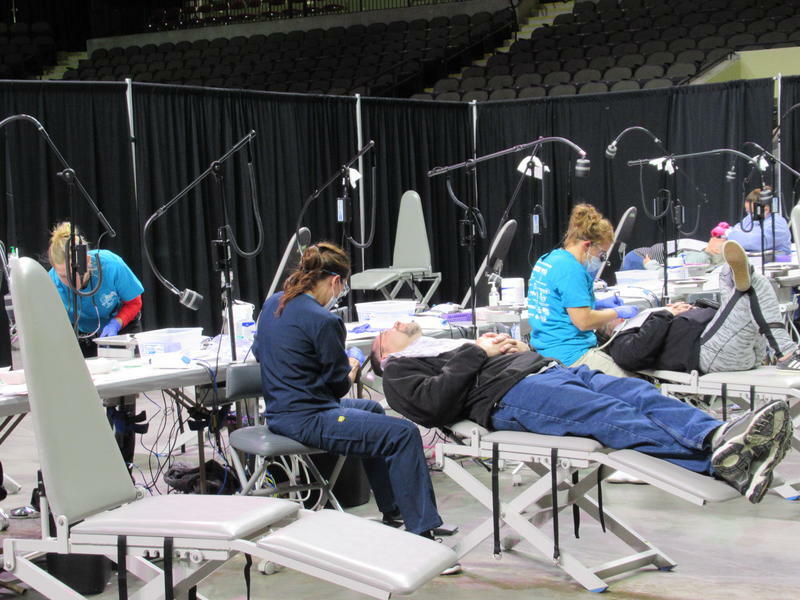 Dentists from around the state gave free care to hundreds of people in Sioux City Friday. For many of the patients, it’s difficult to afford such care on a routine basis.